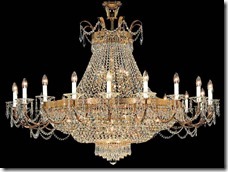 What are Crystal chandeliers? They are beautifully designed lighting fixtures popularly used to decorate the interiors of a home. 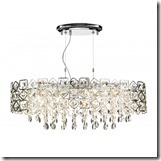 Mostly, these lights are considered as the centre piece of any room adding style and elegance. 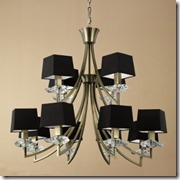 There are a large variety of chandeliers available in the market. Chandeliers can be expensive, so it is important for you to choose a stylish, trendy chandelier that compliments your house properly. 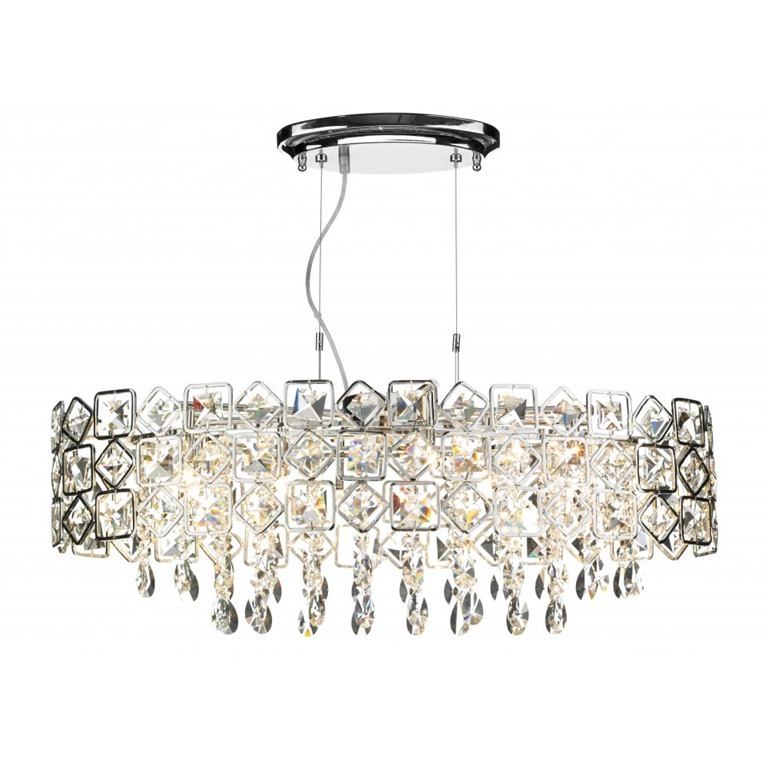 Overall, the crystal chandeliers make up for an appealing and stylish lighting piece in your home. Atypically in the past, those with chandeliers in their house were associated to being grandeur and luxurious and basically just showing off the amount of money they have and their status! Over the years this has changed and ultimately isn’t the case anymore. Chandeliers are light fixtures which add glamour and bling to any room – complimenting it and fulfilling any space you might have. 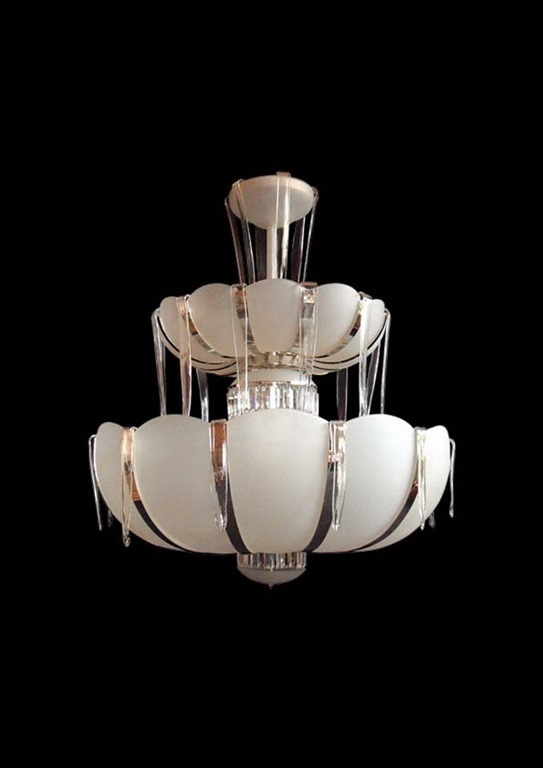 The bigger the chandelier, the higher the price, which echoes the old connotations chandeliers, used to have. They can be basically made from scratch though, have an idea for a chandelier but haven’t found any that match it? We can recreate it for you! Or do our best to find one to match it! Just make sure you take into account the size of your room so that you can find out the perfect size chandelier for your room. Follow the link here to see our article on how to get the best sized chandelier for your room size. 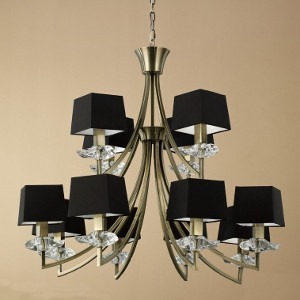 What is the different between a classical or contemporary chandelier? What to think about when you’re looking to buy a chandelier… There are 2 options; a classical chandelier which would last forever and if anything, would gain value the older it gets or a contemporary chandelier which would be quirky and be the centre of attention. How do you clean a chandelier? Seen a chandelier you want but think it looks impossible to clean? All is not lost! Due to the height of chandeliers they can attract a lot of dust. There are products that can help you with cleaning though; a winch is one of them. 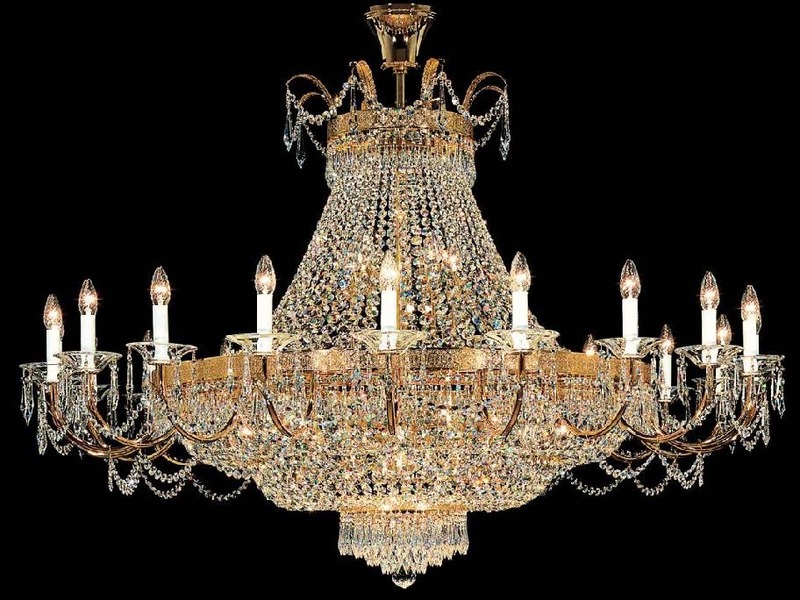 A winch lowers the height of a chandelier in order for it to be at a good height to clean. For our selection of winches available to you, click here. Just remember to be careful when cleaning! There are also people and services (Renata being one of them!) 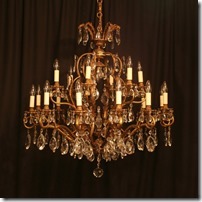 who is adept in her use of chandeliers and will come and clean your chandelier for you to make it look as good as new! Look on our Facebook page for examples of the amazing cleaning jobs Renata has completed! Yes! 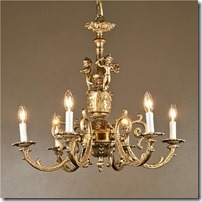 An antique fixture can be installed into your house – they can add their own charm and elegance. The only negative aspect of having an antique light is that it can be a bit worse for wear and not look as effective as it once did. 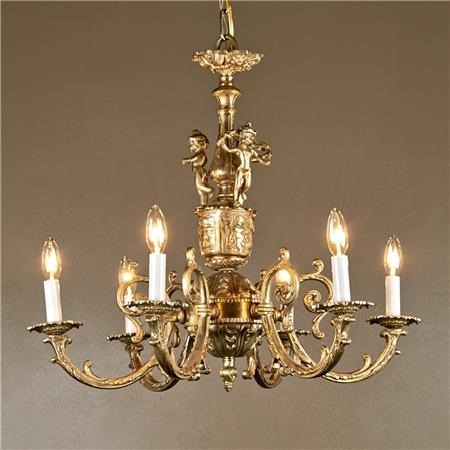 However as said previously, there is always the option to be able to restore and clean them; a service which Classical Chandeliers offers. 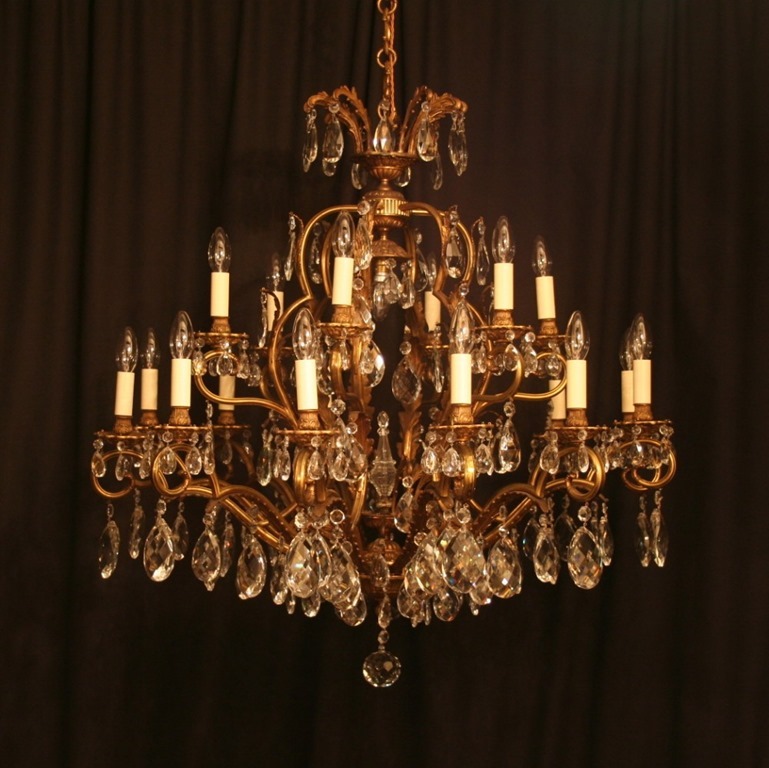 The antique chandeliers will be as good as new and sparkling, adding a new sensation to your house and room! 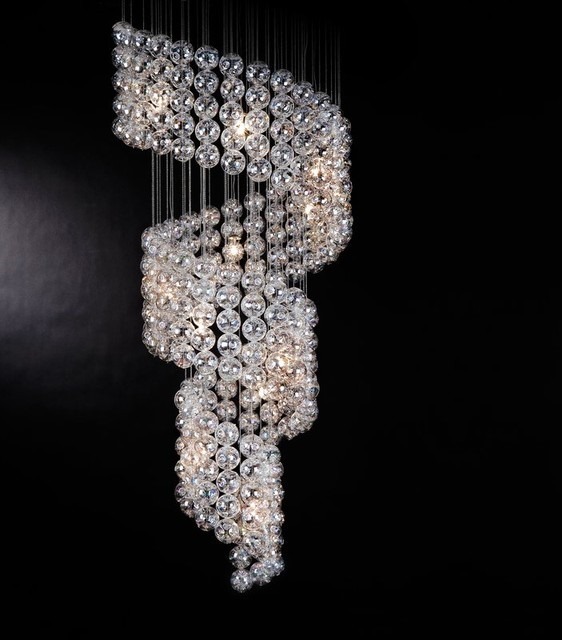 We are always available to talk to you and help you find your dream chandelier! Please don’t hesitate to ring, email or ask us! 01420 52052.